Chris’ Cues Has Been Providing Customers With High Quality Pool Cues Since 2001. Chris’ Cues has been providing customers with high quality pool cues since 2001. 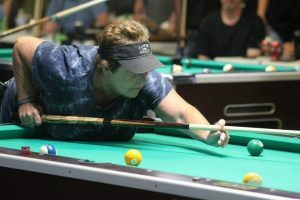 As a competitive pool player myself, I understand the importance of having a reliable cue, and I work to provide my customers with a cue that is distinctly yours and one you won’t be able to find any place else. 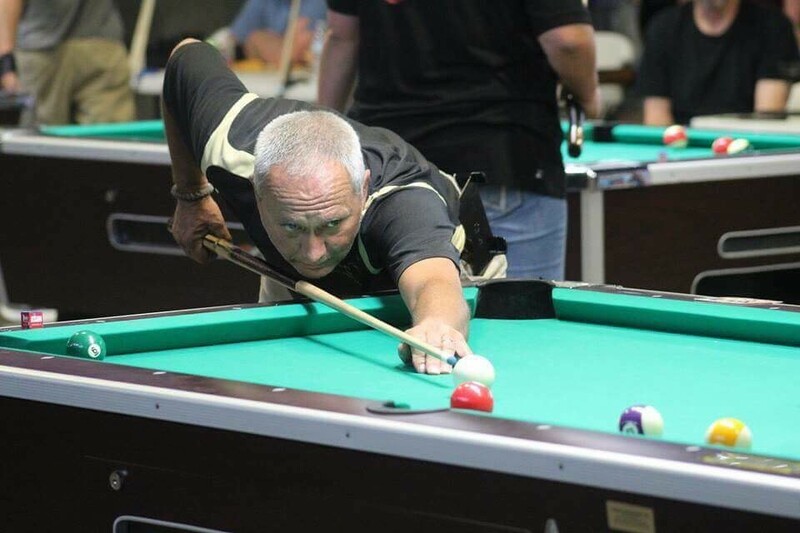 I’ve been playing pool competitively for over three decades. Originally, my business began with cue repair work—a service I still perform to this day. However, once I started repairing cues, I developed a passion for cue-making. I thoroughly enjoy the process of working with my customers, and helping them select the right design, woods, inlay materials and other features that will form their ideal cue. I use all-natural, exotic hardwoods and I utilize a process that allows the natural beauty of the woods to be present to all who see them. The end product will be a pool cue that is both highly functional and visually appealing. In addition to making custom cues, I also sell used pool cues, and as mentioned, repair cues if your favorite one is broke or needs to be refurbished. To learn more about my services or to get started on the design process of a custom cue, reach out to me today.